Hezbollah is on full alert in Lebanon and Syria, calling on its forces to be ready for war if Israel initiates attacks on Lebanon, according to Middle East war correspondent Elijah Magnier. 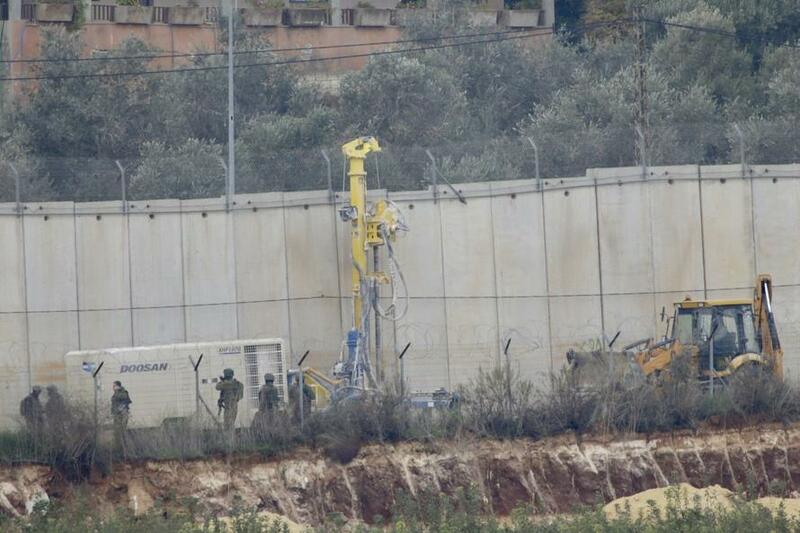 This measure came following Israel's Tuesday morning launch of “Operation Northern Shield” to "destroy Hezbollah tunnels on the Israeli border." The Lebanese Army, though significantly weaker than Hezbollah, has also been placed on high alert and soldiers have been deployed to the border. 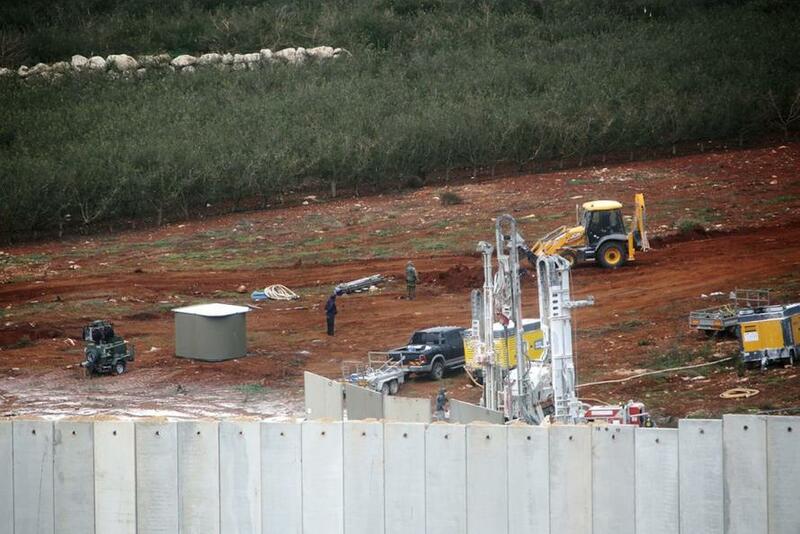 Israeli vehicles are seen at the Lebanon border Tuesday, via Reuters. The Israeli Defense Forces (IDF) announced its new operation to “expose and thwart” tunnels stretching from Lebanon into northern Israel which it says were built by the Hezbollah militant group. Amid soaring tensions in the region due to the Syrian war and US-led attempts to choke Iran's economy, Israeli military officials were quick to name Iran as a culprit behind Hezbollah acts of aggression, including infrastructure like the tunnels. For now the IDF has said it plans only to work toward neutralizing the tunnels as they exist inside Israeli territory and says they are not currently being used. But announcement of the operation has already sent tensions soaring, as Lebanese troops and intelligence were immediately deployed to the southern border on Tuesday, alongside U.N. peacekeeping officials. Operation Northern Shield began a mere hours after Israeli Prime Minister Benjamin Netanyahu met with Secretary of State Mike Pompeo in which the leaders discussed “ways to halt together Iranian aggression in the region,” notably in Lebanon. Hezbollah is seen as Iran's most powerful proxy force, which has only been made stronger coming off the victory of the Syrian war in defense of the government under Bashar al-Assad. This despite Israeli air raids having targeted Hezbollah positions and weapons store houses hundreds of times since 2013.